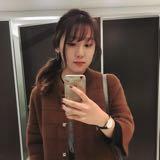 @xellenx is on Carousell - Follow to stay updated! Like new condition. Well-made thick tunic which would be lovely to wear in autumn or winter. 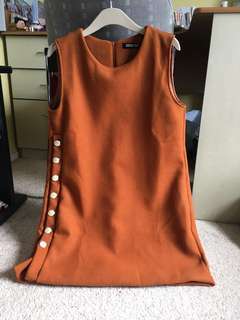 Burnt orange colour with button details. 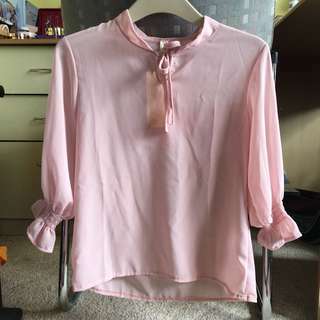 I personally would pair it with a blouse or turtleneck underneath! Like new condition. Size 12 from Millers. 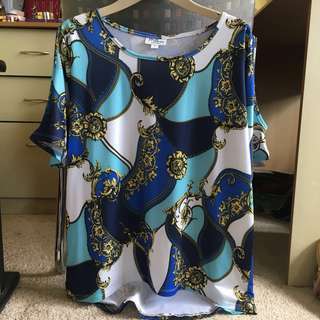 Has shoulder cut outs and the fabric feels smooth on the skin. Won’t crinkle!